The Mooer Trelicopter Optical Tremolo Pedal is part of Mooer’s extensive line of micropedals. 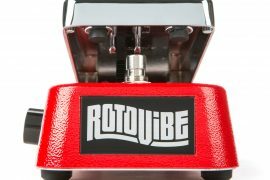 Mooer was at the forefront of the micropedal explosion that hit a few years back, and since then they have continued to beef up their line to include pretty much every type of pedal you could imagine. With a list of featured artists that includes Devin Townsend, Tracii Guns, and Cradle of Filth, the company is continuing its western expansion. Mooer prioritizes efficiency, both in terms of cost and space, which is something that we like, since it gives players of all walks the chance to build versatile and complex pedal boards without shelling out huge amounts of cash. 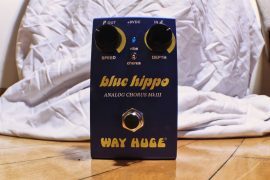 Given that modulation type effects tend to go for a pretty penny, we thought it would be interesting to check out something from their modulation line to see if it was possible to get a clean modulation effect at a low price. The Trelicopter (a portmanteau of tremolo and helicopter) piqued our interest due to the fine tuning possibilities that its interface provides. 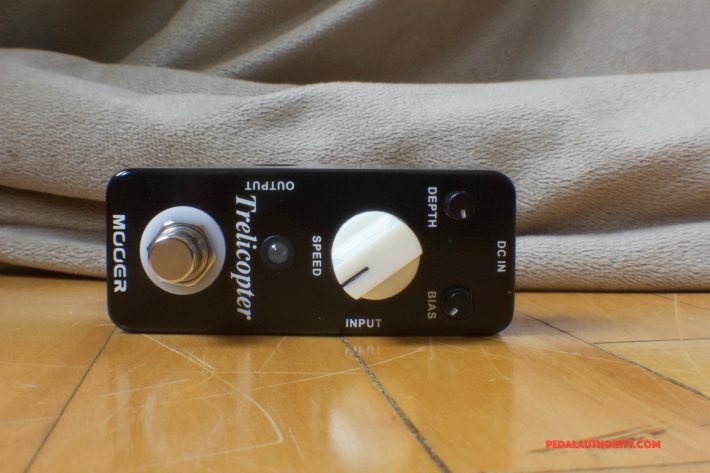 The Mooer Trelicopter Optical Tremolo Pedal is a true bypass unit, and features a three knob interface with controls for speed, depth, and bias. 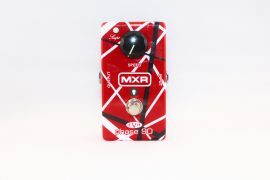 Speed changes the rate of the tremolo effect. This is likely the knob that you will be turning most often of the three, and as such it is the only control to feature a standard sized knob. The speed ranges from very slow to imperceptibly fast. With modulation pedals we typically look for two things: the ability to achieve the stated effect to a tasteful and useful degree, and the ability to push the envelope and get crazy. 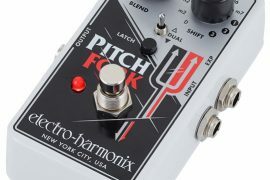 This pedal satisfies both of those criteria. 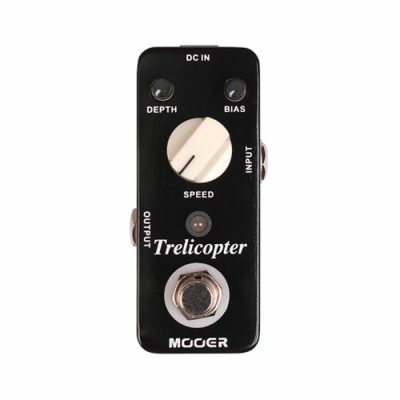 From the lowest position until about the 3 o’clock position, the Mooer Trelicopter provides a range of clean and consistent, standard tremolo effect. 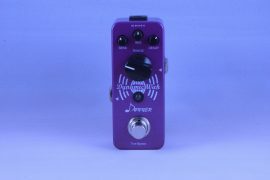 Past the 3 o’clock position, this pedal provides warped and experimental wobbles, perfect for special effects and crazy sounds. Depth controls the intensity of the effect. 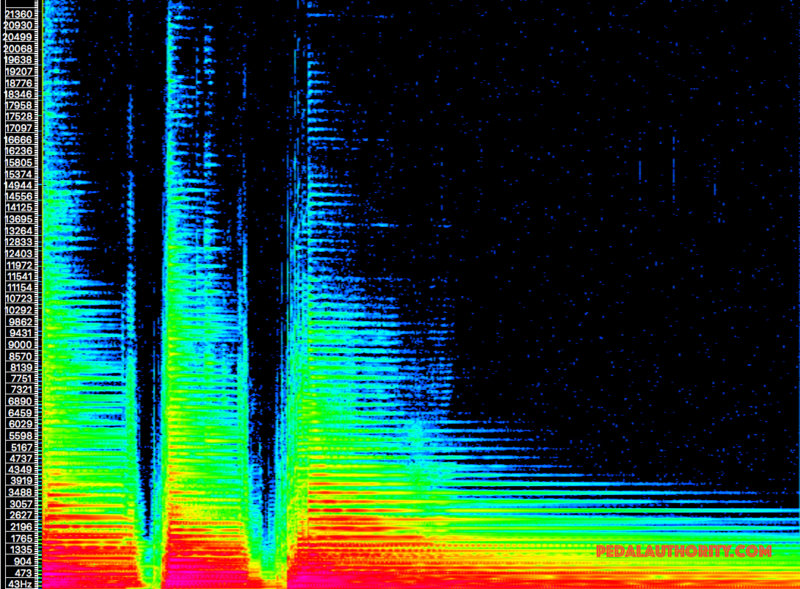 Turn the knob down, and you have a softly undulating tremolo. Turn the knob all the way up, and you get a full-stop stutter effect. This control is extremely useful as it allows you to mimic the sounds of everything from the tasteful swells of old Fender Vibrato amps to harsh, electronic sounding glitch effects. The Bias knob is a cool feature that actually controls the bias of the pedal’s optical unit. By turning this knob, you can adjust the overall tightness and tracking. This is the type of feature that is typically not found on a micropedal, or really any budget pedal for that matter, and Mooer’s choice to include this control is part of the reason that they are currently faring so well in the budget pedal market. 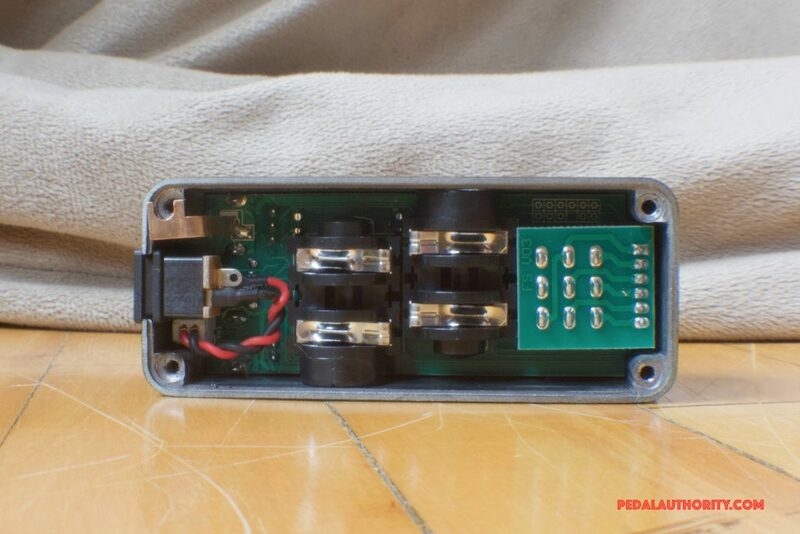 In addition to the aforementioned controls, the Mooer Trelicopter Tremolo Pedal comes with true bypass circuitry, a bright LED power indicator, and a 9V DC IN. 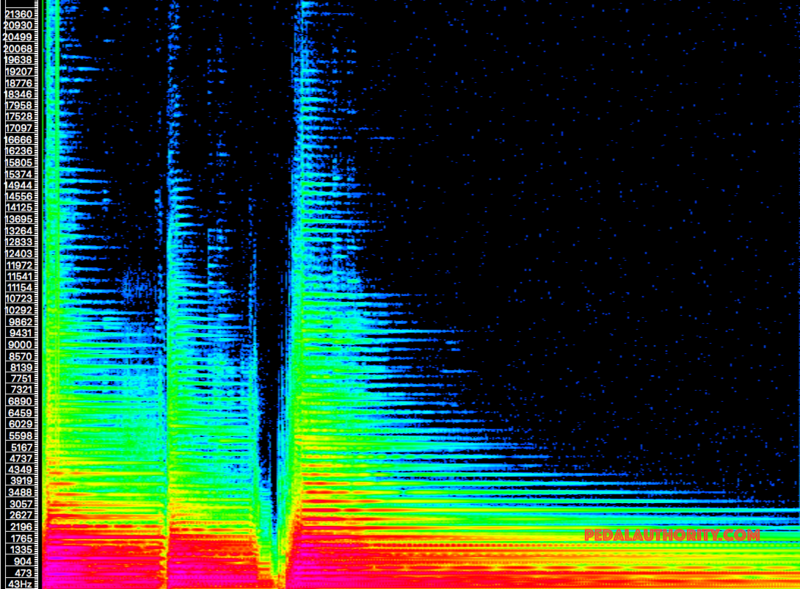 No frequency gouging, and a relatively low amount of artifacts have been added. This is what you would expect from a true bypass pedal, but this level of clarity from a low cost pedal is actually quite remarkable. The Mooer Trelicopter Optical Tremolo Pedal is a robust little unit with a worth that easily outweighs its cost. Good sound, tough metal housing, responsive knobs, and true bypass circuitry make this pedal a seriously good deal, and worth checking out if you are looking to add some sweet modulation to your rig.